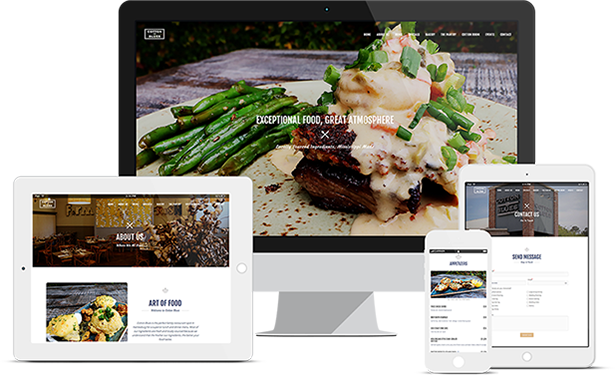 We build compelling websites and marketing plans that promote your organization 24/7/365. Tell us your needs and we’ll repsond with a free consultation. We’re a creative agency that focuses on designing intelligent online & offline experiences that bring you more customers. Go ahead and get in contact with us. We would love to work on your project! You don’t need an online brochure. You need a living, breathing website that is easy to use and impresses people. If your design doesn’t look better than that of your competition, you’ve got a problem. We can take care of that. A proper brand strategy should be the base of your company, product, or service. Our creative process includes Industry Research, Identity Creation, & Brand Direction. We’ll help you create a solid foundation to build your brand on. Without customers, nothing else matters. Your website needs to be at the top of search results and in front of people on social media. We put our skills to work with your brand, spreading the word about how great your product or service is! 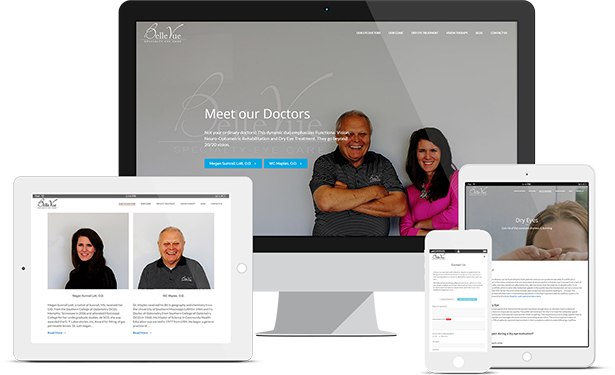 "We just launched our completely revamped website that dbVantage created for us and couldn't be any happier with the way the site turned out. Our experience dealing with them was outstanding and the results from the new website took our exposure to a whole new level." "I knew we needed to get a better online presence and dbVantage definitely came through. Our website now has beautiful pictures showcasing our work and also ecommerce capabilities where we can take orders for king cakes." 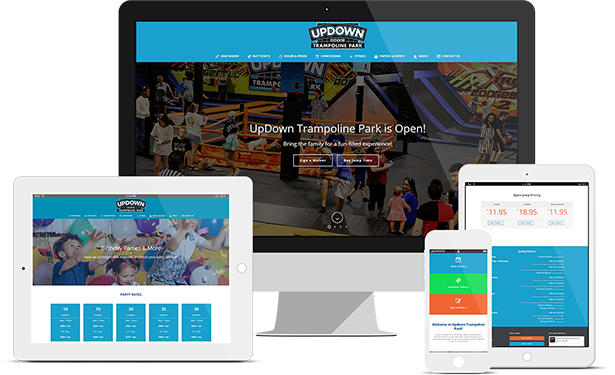 "One of our main needs was a site that was user friendly and that appeals to a wide range of audiences. This is exactly what dbVantage created for us. With a growing number of guests, there is no need to question the effectiveness of the website." 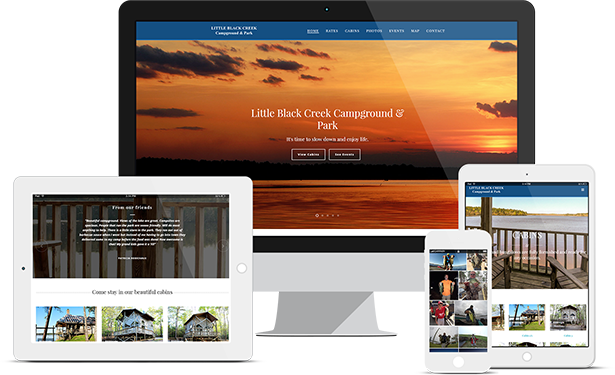 "They delivered on all of their promises, kept me updated, finished on time, and continued following through after the website was built. I couldn't be happier working with dbVantage." dbVantage isn’t your typical creative agency. Sure, we develop top-notch websites and marketing strategies that stand out over the competition, but we do much more than that. Think of us as your own special department that consists of MBA’s, developers, designers, and marketers that know how businesses work. We’re going to put our skills to work and bring you more customers. Our main focus is to increase the revenue & recognition of your business, plain and simple. It all starts with a conversation. Please use the form below and we’ll get back to you with a free consultation.